MIAMI - The U.S. Coast Guard found a man Wednesday who survived the deadly capsizing of a boat packed with migrants in the Bahamas as a search continued for survivors or more bodies. The sailboat capsized near Harvey Cays, about 70 miles southeast of New Providence, the island that includes the capital of Nassau. Authorities said it had been at sea for about eight to nine days when it struck ground. 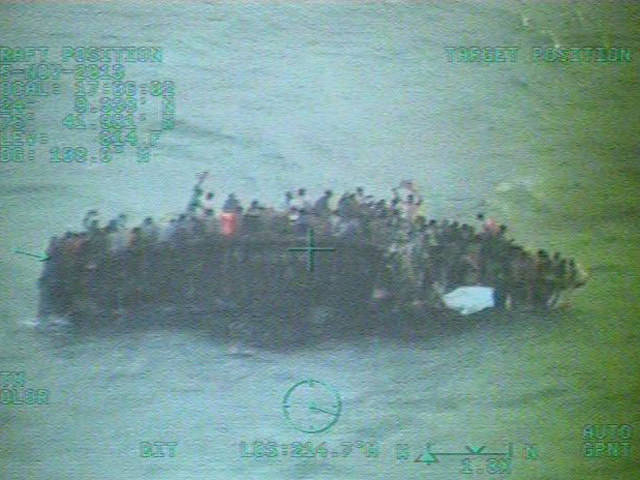 About 100 migrants clung to the vessel for hours before they were rescued.